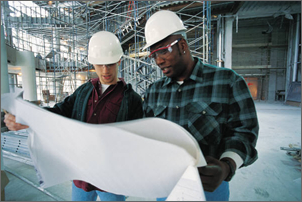 Elysium Consult has its finger on the pulse of the construction industry in Ghana. Our success and experience has been founded on a simple premise: we satisfy what our clients demand and, as importantly, we aim always to surpass their expectations. We are in the business of delivering successful outcomes, on time and within budget, right across the built environment. Our clients include individual real estate developers to governmental departments and large building consortia. Talk to us today to safe mark your place on the building industry map.